The smell of hot dogs and fresh popcorn filling the air, the cheers of dedicated fans surrounding you, and the sound of a ball cracking against a bat is sometimes all you need to complete your vacation. 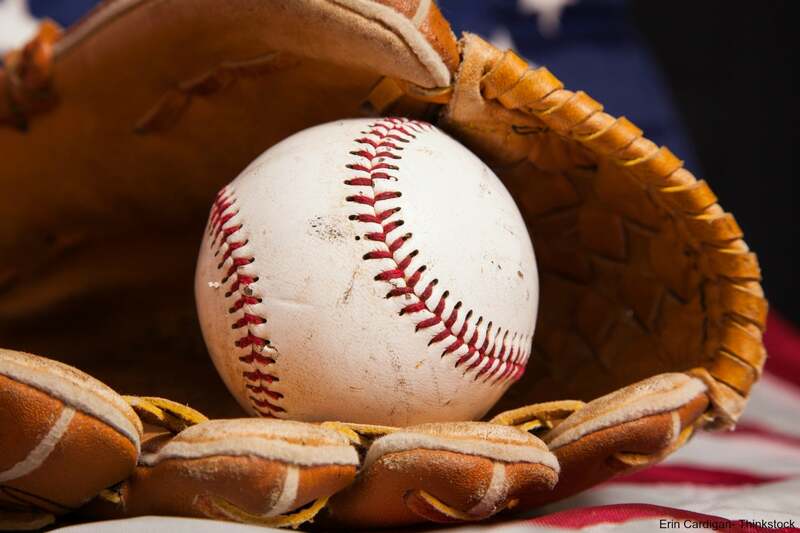 Luckily, Sun Palace Vacations fall visitors will have the opportunity to attend a Roy Hobbs Baseball World Series event right here in Fort Myers! Beginning October 22nd, pack your baseball caps and jerseys for an afternoon at the stadium inspiriting passionate players just like you! The Roy Hobbs Baseball is an amateur series for adults that services teams all across the United States, Canada, Caribbean, and even Europe! It was named after a fictional baseball character from the 1952 novel, “The Natural,” which was also made into a film in 1984. Representing more than 600 teams consisted of over 7,500 players, this unique series celebrates the spirit of sport and the love of the game. Since its founding in 1993, the Roy Hobbs Baseball World Series has expanded for the allowance of sportsmen and women over the age of 18 to play. Be sure to come out and support these high-spirited players as they step up to the plate! Sun Palace Vacations is proud to present a 5% discount to any and all registered Roy Hobbs Baseball teams. Our luxury vacation homes right in Fort Myers Beach are the perfect accommodation for a relaxing and comfortable stay before the big game! It’s also a great way to explore one of the Gulf’s most treasured beaches during your time in Southwest Florida. Contact us today and we’ll help you find the perfect accommodation for you and your team or family!